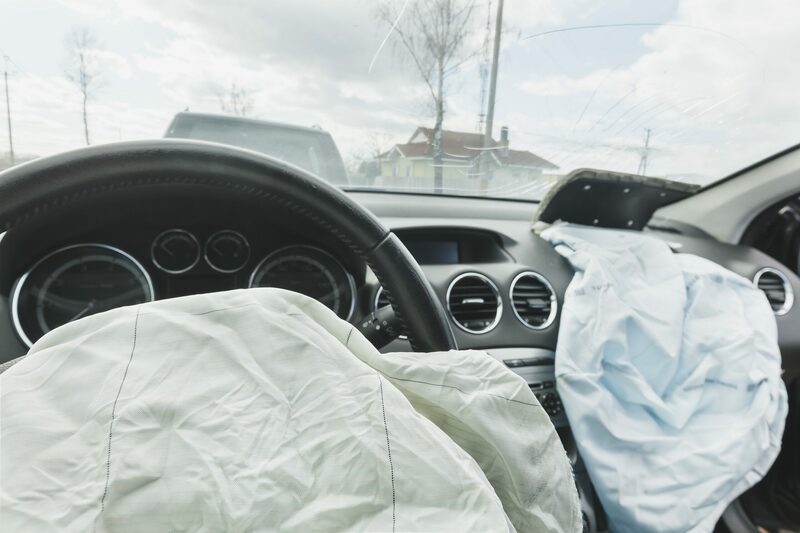 One of the biggest reasons people call us after a car accident is that they feel overwhelmed. They worry about paying their medical bills and getting their car fixed. And on top of those things, they start getting calls from insurance companies wanting information and asking them to sign releases. Automobile insurance claims require a lot of work and a lot of knowledge about how the system works. People often have questions about what their own insurance will pay for and why the other party’s insurance does not want to pay them much, if anything, at all. We have had many clients express their frustration about trying to deal with insurance companies on their own. They are surprised that the insurance companies were not forthright and responsive with them. Often, it seems the insurance companies try to delay cases and drag things out. 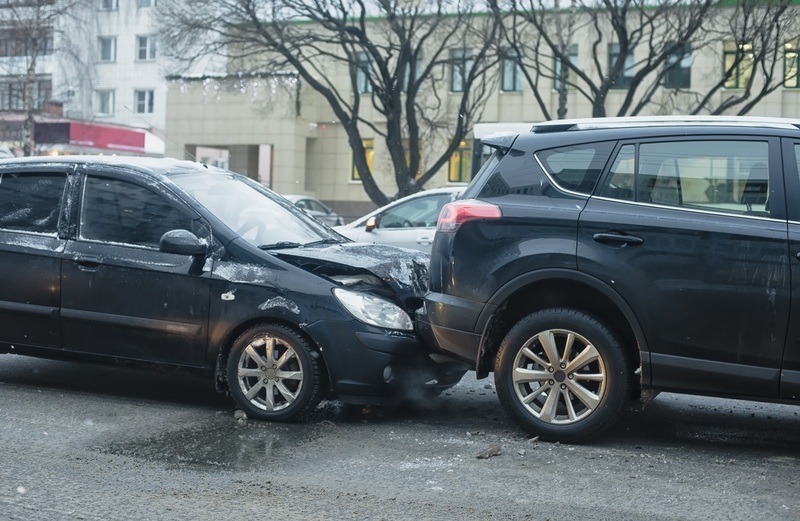 You should hire an experienced car accident attorney because otherwise the insurance company has very little incentive to pay you top dollar for your claim. We can give you access to the legal system. That is really the only real threat to get the attention of the insurance companies. As someone who either lives in Utah or who was injured in a car accident in Utah, you have the right to seek access to the justice system. It is your only way to “level the playing field” between yourself and the wealthy insurance companies. Insurance companies hire lawyers to fight car accident claims all the time. Why wouldn’t you want to have the same advantage for yourself?